Vieve Pritchard believes in creating a warm and trusting environment in order for clients to feel safe enough to investigate patterns of behavior, thoughts, and emotions that may be interfering with specific areas of their life. As an Art Therapist she is able to utilize nonverbal expression and exploration through a variety of art materials in addition to verbal processing. She believes in collaborating with each client as they develop insight and discover effective coping skills needed to navigate towards recovery. Vieve joined the Clementine family when they opened in September 2016. 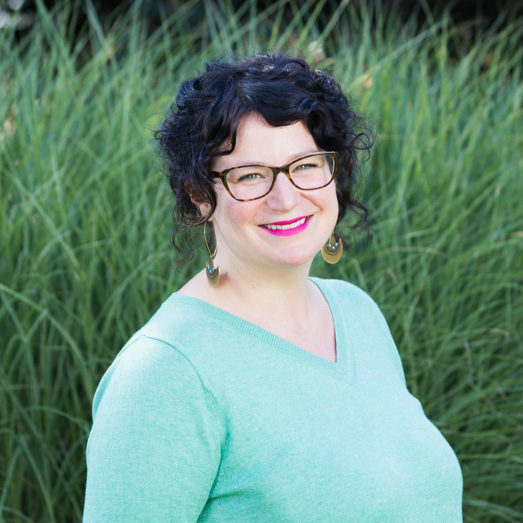 She has a Master’s Degree in Art Therapy Counseling from Marylhurst University.